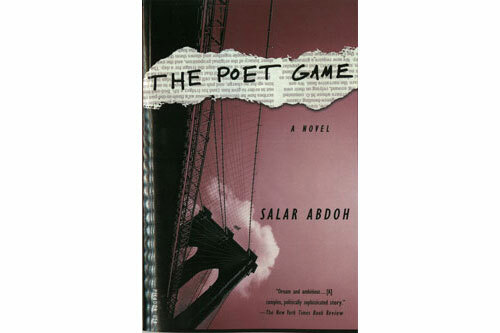 SALAR ABDOH was born in Iran, and splits his time between Tehran and New York City, where he is co-director of the Creative Writing MFA Program at the City College of New York. He is the author of The Poet Game and Opium. His essays and short stories have appeared in various publications, including the New York Times, BOMB, Callaloo, Guernica, and on the BBC. He is the recipient of the NYFA Prize and the National Endowment for the Arts award. 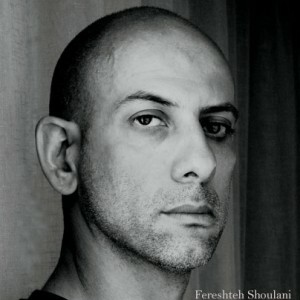 He is the editor of Tehran Noir and the author of Tehran at Twilight, his latest novel.